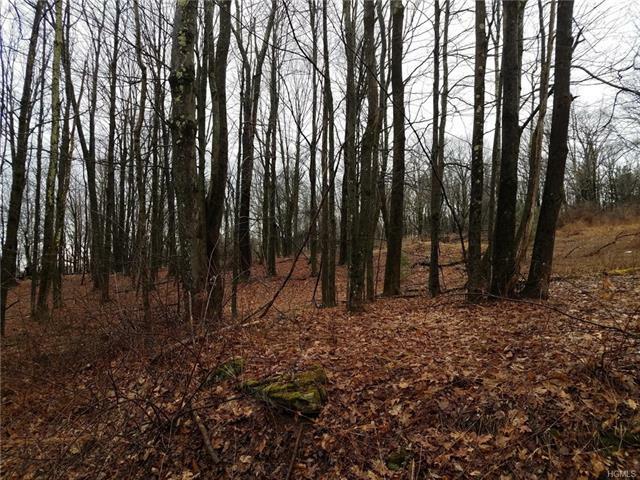 6.9acre building lot waiting for your dream home in Glen wild NY. Minutes from rt 17, Resort world casino, neversink river, Crystal Run Medical. Minutes from all eateries in Rock Hill. Great location. Lot has rough cut driveway in and home site has been cleared. Nice country rd. with beautiful homes in the area. Will need perc test. Deed restrictions of minimum 2500 sq. ft home with no vinyl siding. 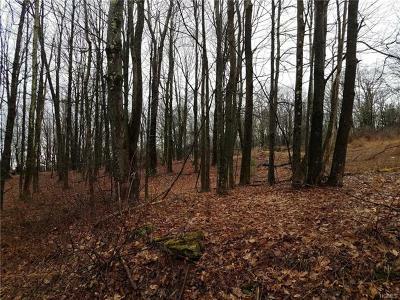 This a great lot if you want easy access to State Route 17, but want to be on a country rd.